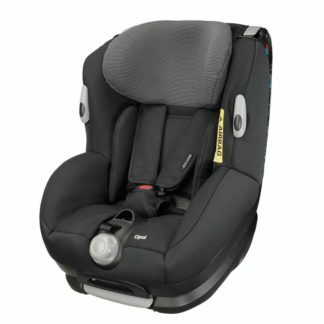 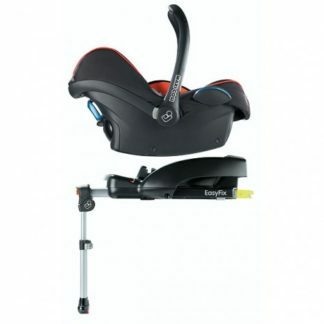 The Britax Eclipse is a forward facing GROUP 1 car seat. 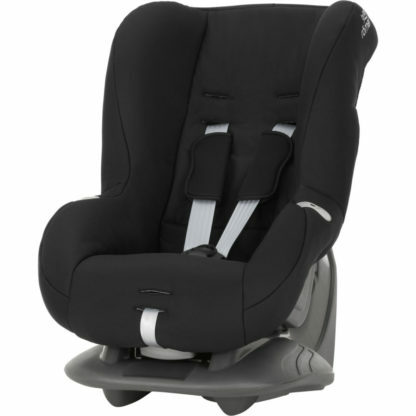 It is suitable for children 9kg – 18kg in weight, approximately 9 months to 4 years old. 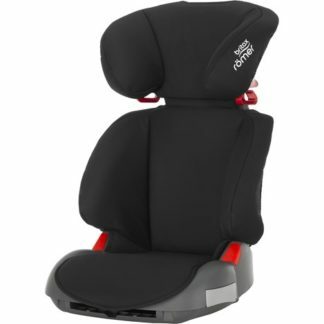 The seat can recline and has padding to make it very comfortable for your little one. 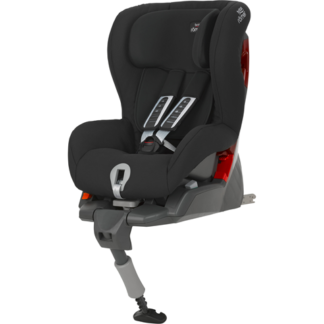 It is one of the few car seats that can be installed with a 2-point lap belt as well as a 3-point seat belt, ECLIPSE gives you great flexibility and is suitable for a wider range of cars.